Mover Rankings is a leading directory of moving services in the United States of America. We provide complete database of all moving companies in US. 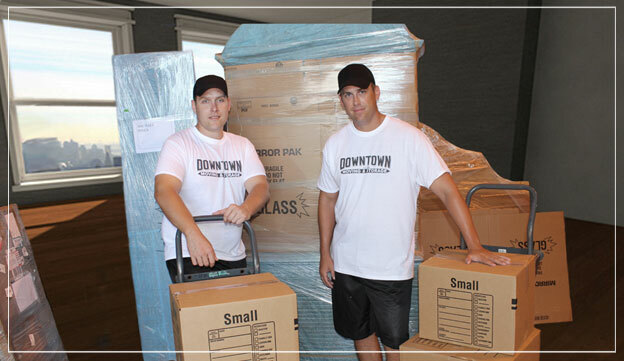 Downtown Moving & Storage is located at Miami, Florida - 33131, US. Please call us (305) 400-6683, (954) 876-4444 for all the details involved in moving services. By sharing your experience with Downtown Moving and Storage , it will help other customers to make a right choice of using this company. These guys are very professional from start to finish. We are so glad we gave Downtown Moving and Storage a chance. We will use these guys again.